"Life is more than what you've been born into"
In 1938, Norwalk parents, concerned citizens, clergy, and other community leaders came together to provide underprivileged youth with extra opportunities to learn, grow, and prepare for their careers. The Carver Foundation of Norwalk was established to provide educational, cultural, social, and recreational opportunities and programs for its members, as well as encouraging and promoting understanding, cooperation, and friendship among all members of the community. Eighty years later, the foundation is still going strong. Carver alumnus Kenneth "FNX" Shuler wrote and rapped "We Are Carver" as a tribute to hip hop artist Sean Combs, who received the Child of America award at Carver's 80th Anniversary gala in the spring of 2018. Sean Combs was especially appreciative of the Carver award and mission, speaking at length about the pivotal role after-school and summer programs played in his youth and his commitment to such programs across the country today. "This song is a dedication to George Washington Carver and the children who attend the George Washington Carver Center in Norwalk," said FNX. "Like them, I attended Carver as a youth and greatly benefited from the empathy and support they provided their surrounding community," FNX continued. "My hope is that more children are able to take advantage of the resources provided by the Carver Foundation of Norwalk, just as I have. Please watch and enjoy." FNX was joined by Carver alumnae Gabbie Pierre-Louis and a chorus of Carver youth. Kenny Cash produced the music, cinematography was by John Shyloski, and Marc Alan edited the music video. All are associated with Carver's great supporter, Factory Underground. "We Are Carver" will now live on as Carver's anthem for the next eighty years. The Carver Foundation of Norwalk helps children reach their greatest potential by providing educational, social, and recreational programs. 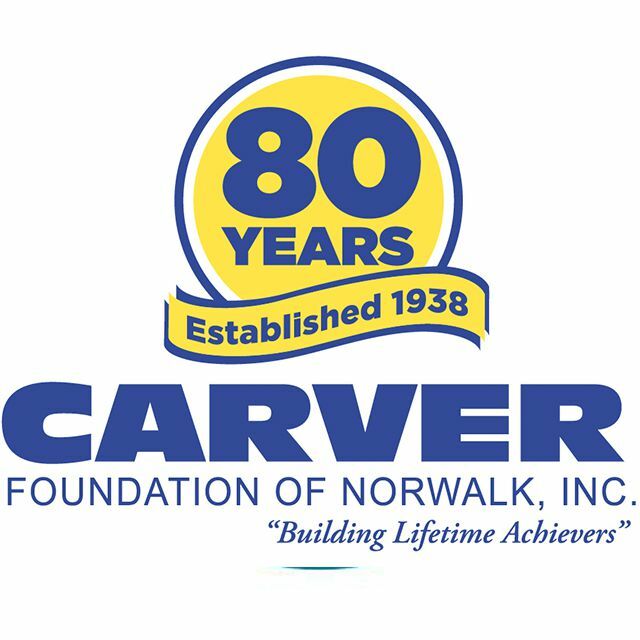 Carver is Norwalk’s largest provider of after-school programs for middle and high school students, and the largest provider of summer programs serving K through 9th grade students.